New updates just finished ? Must see! Beautiful granite, premium carpet & professionally painted throughout. Cedar deck freshly stained. Immediate occupancy on this turn-key condo. Main level 2 Bdr, 2 bth, (mstr suite has walk-in closet, bath w/ jetted tub and separate shower.) Great rm with high ceilings, double doorwalls & gas FP. Kitchen w/ upgraded cabinets, newer stainless appliances and washer & dryer included. Main floor laundry. 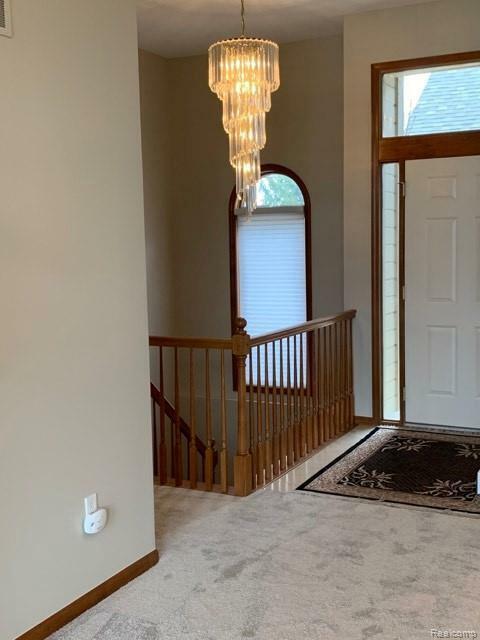 Spacious professionally finished basement with wet bar, gas FP, 3rd bedroom w/walk-in closet, 3rd full bth and extensive storage. C/A, 2 furnaces, electronic air cleaner and humidifier. Wood casement windows with double-glazed glass and screens. Recessed lighting throughout. 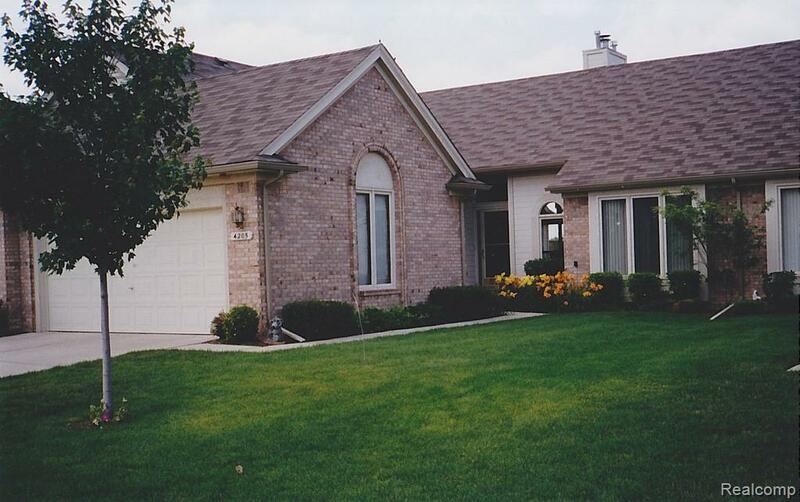 2 car attached garage w/ private driveway & nearby guest parking. 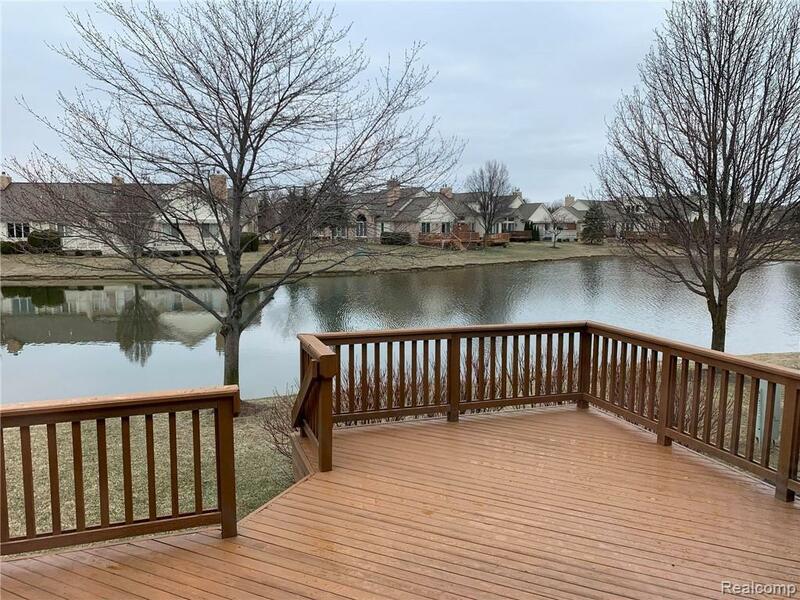 Large cedar deck w/ motorized retractable awning and beautiful pond view w/fountain. Wired home security system. Quiet community in the highly ranked Utica school dist.